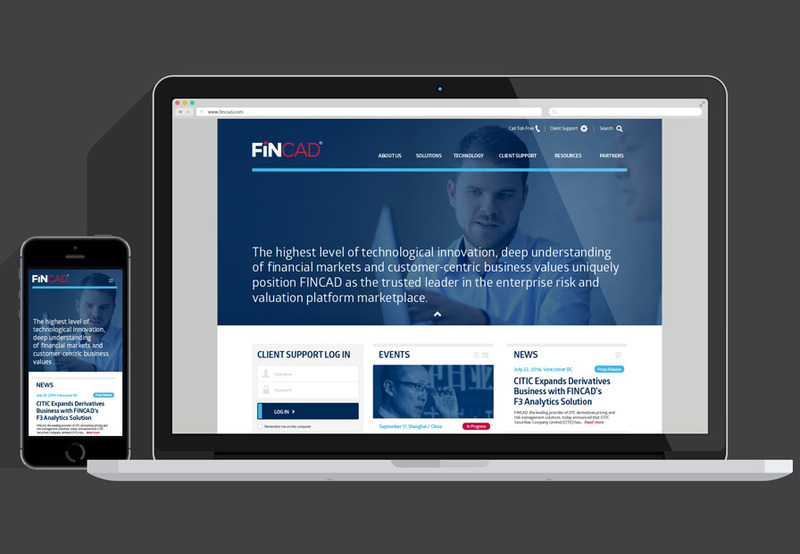 As a growing international financial analytics software company, FINCAD needed to enliven its brand platform, identity and marketing collateral in order to properly position itself to its large, institutional target audience. 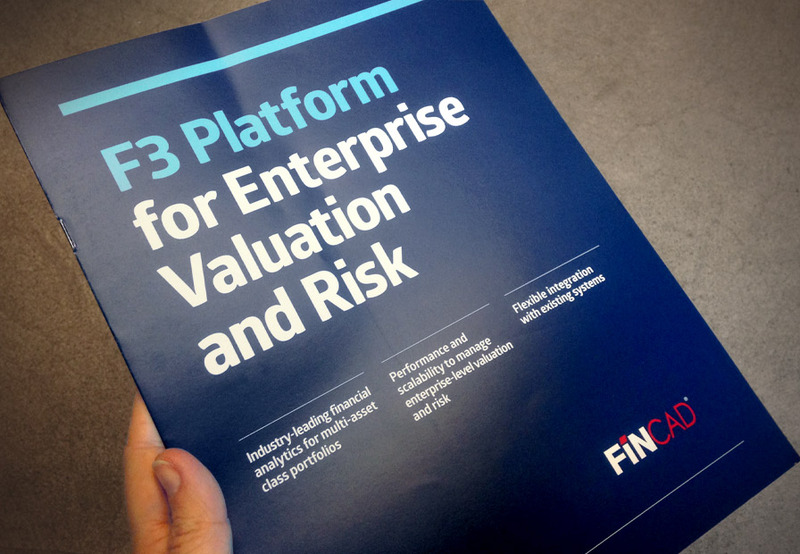 In the brand evolution, FINCAD was also looking for clear and flexible brand guidelines to direct and inform future product, messaging and collateral development. 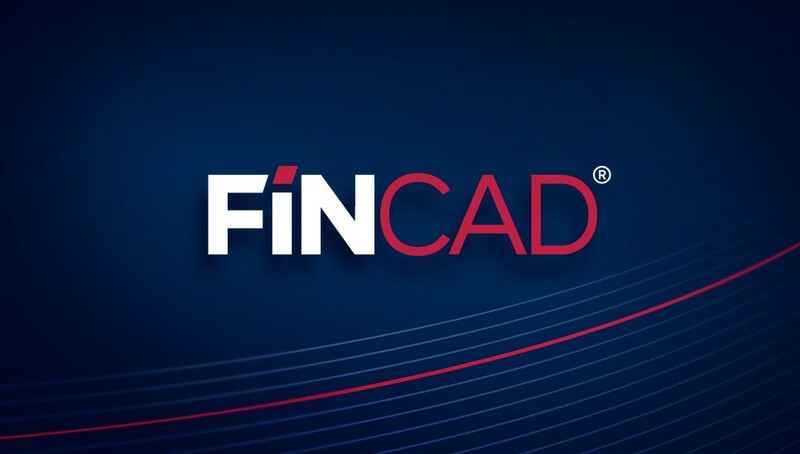 We started with a complete audit of FINCAD’s existing brand materials to identify inconsistencies and opportunities. 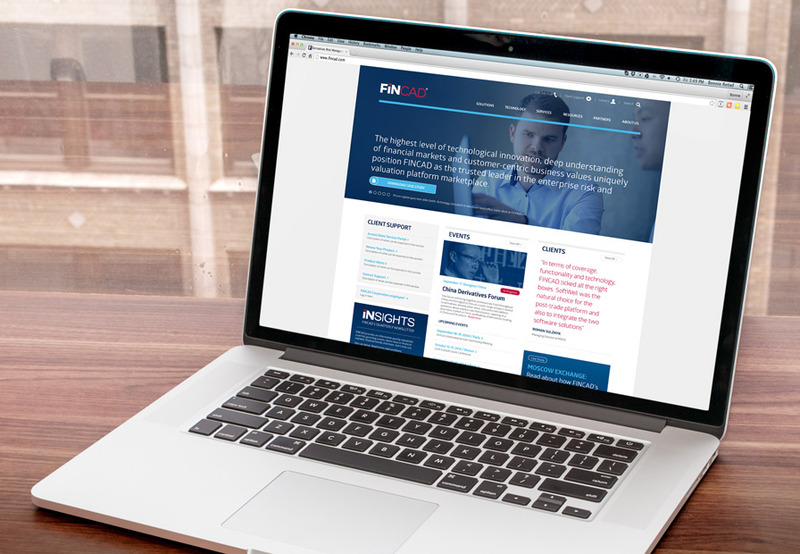 Consistency was was a large factor while developing clear, simple specifications and standards, specifically because we needed to keep things easy to use for FINCAD’s growing team. Rather than start from scratch, our approach was to save as much of the identity’s existing equity and brand recognition as we could. Our updates included improving the structure and legibility of the logo, cleaning up form and line and making typographic improvements. Next, we updated the colour palette to add vibrancy while ensuring consistency amongst different media such as between print and web. 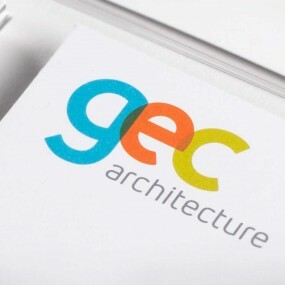 We also created an extended colour palette of complementary secondary brand colours along with brand elements to be used in communication materials. 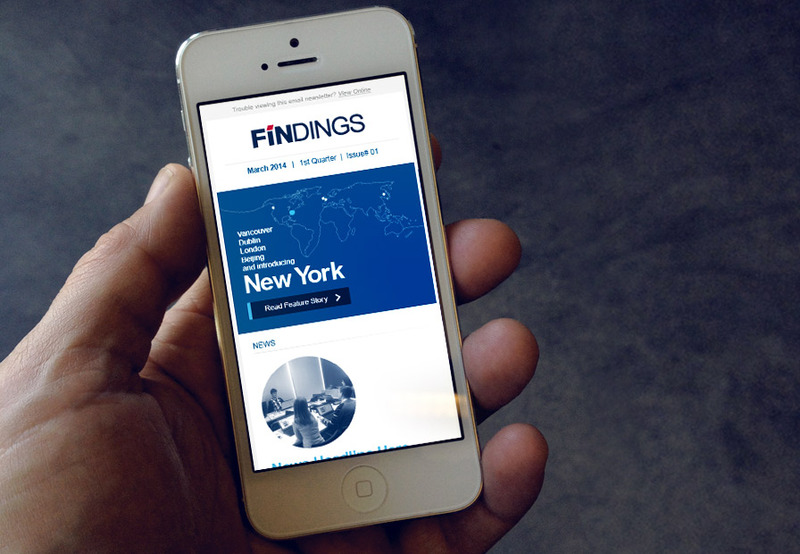 As we moved through the process, document by document, we updated and redesigned the marketing and sales collateral. In every instance, we ensured the new templates were flexible and easy to use for staff. 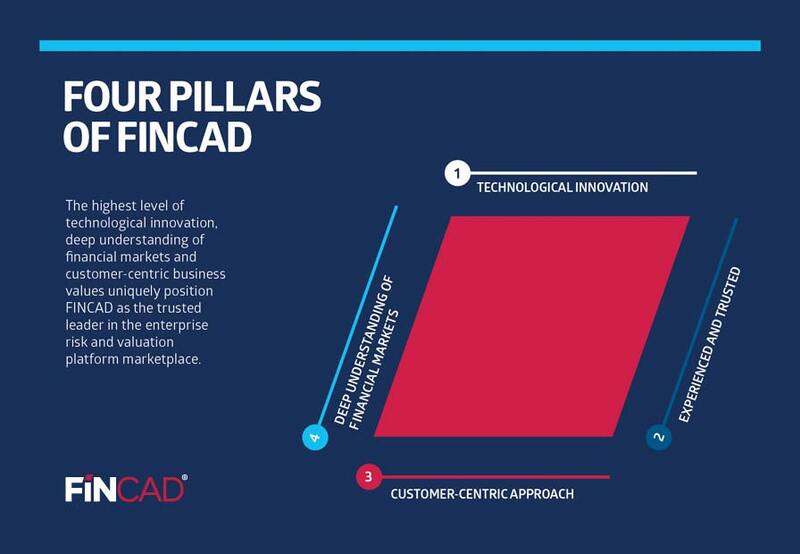 As FINCAD is an international company, we had to think beyond the North American audience and address the myriad of needs of European and Asian customers. Ultimately, this required managing a variety of stationery sizes and web requirements. Documents (electronic and printed) were produced in multiple formats, and the website was constructed to allow for globalization and adaptation for other languages and content. 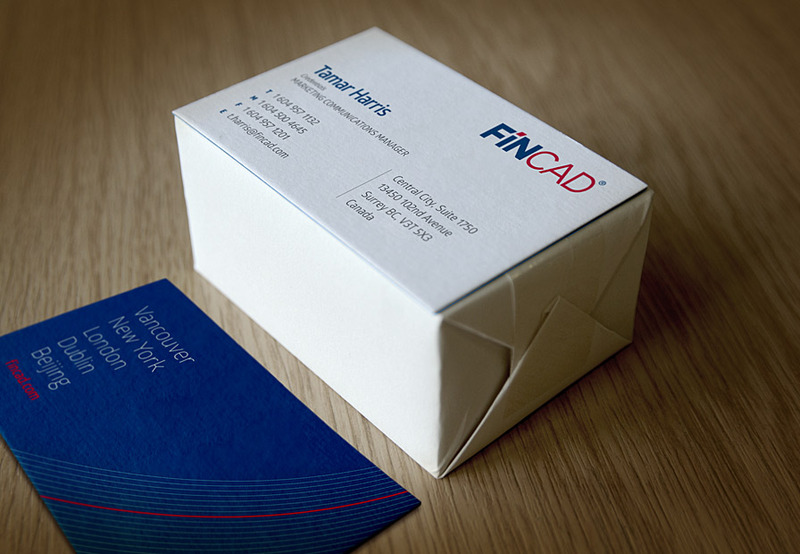 The FINCAD identity is now consistent across all brand assets, from business cards to whitepaper templates and the website. The result is an identity and marketing communications program that stands out among FINCAD’s homogenized competitors. Additionally, the creation of a Managed Brand online styleguide centralizes all the brand assets and is easy to access by the whole team. 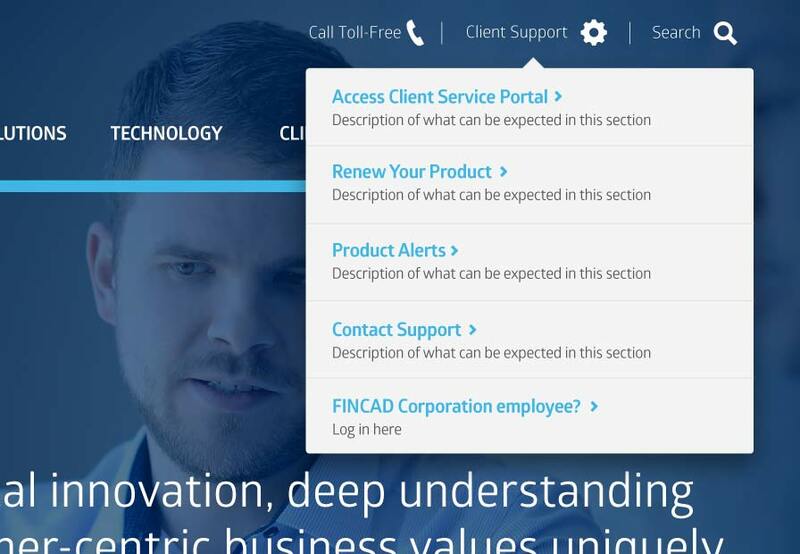 FINCAD has grown up, and the updates inspire trust from new and potential clients. It’s a strong foundation for future growth.